Becoming the very best flight school of all is a dream of any owner and it is just an unachievable fantasy for many of them. It does not have to be this way, though. There are 3 ways that can make scale up your flight school and grow at a much faster pace, increasing the enrollment rate and becoming a renowned and respected institution in the industry. Digital assets refers to all the digital properties that can help your potential client to find their way to you. This includes blog posts, websites, social media posts, among others. One of the advantages of these digital assets is that they are available for your prospects 24/7. No matter when they want to reach out to you, they’ll make a Google search looking for answers and they’ll find you with them. That is what you need to do in your end: Ensure that these assets will provide the information that your potential flight students may need in a clear and understandable way, so they can feel closer to your flight school and have more chances to enroll them. When we talk about drivers, we’re talking about the assets that bring more traffic to your flight school and are the stars to bring potential students to your admissions team. It can be your social media platforms or your website, and no matter which ones they are, you need to invest more on them so you can boost their already promising potential and get more leads and enrollments in the end. This is a triad for success, if you take care of each one of these elements appropriately. In regards to people, you need to empower and have someone accountable for the enrollment process. Making your admissions team responsible and committed with is to ensure the team will be run as it should be. The processes need to be clear as well to make sure your admission team will do the best job possible. From the very first time they shake hands with the potential student (physically or virtually), all interactions need to be ruled by a easy to follow procedure. Technology plays a critical role to enhance the experience of the admissions team and therefore, the potential student experience too. This component can make the times for any process to be faster and allows you to measure the success you are having thanks to the strategies applied. 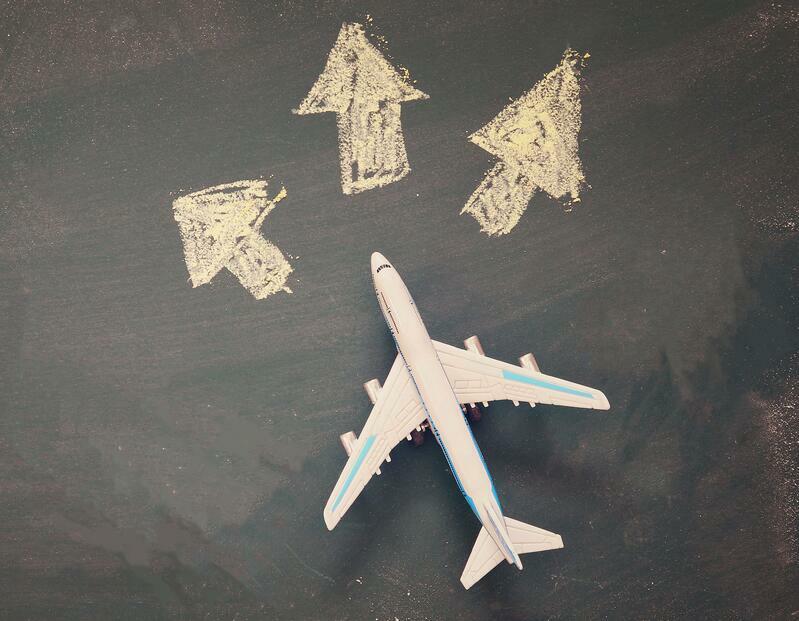 These 3 ways can be applied right at the moment you finish reading this article and will start taking you to the right direction of success and scale up your flight school deserves.